Volunteers from across Oregon’s PV industry—Elemental Energy, HDR Engineering, Imagine Energy, IronRidge, Portland State University, and SunPower—recently returned home from Cambodia after volunteering their expertise to install a 26kW off-grid PV system on the Stephen Mazujian Middle School. This project is a part of a global electrification initiative led by local non-profit Twende Solar to empower energy-deficient communities with renewable energy systems. Calling on the solar industry to unite behind this mission and lend their collective skillsets and resources, volunteers are rewarded with the experience of commissioning an off-grid PV system in an international setting, alongside the community. 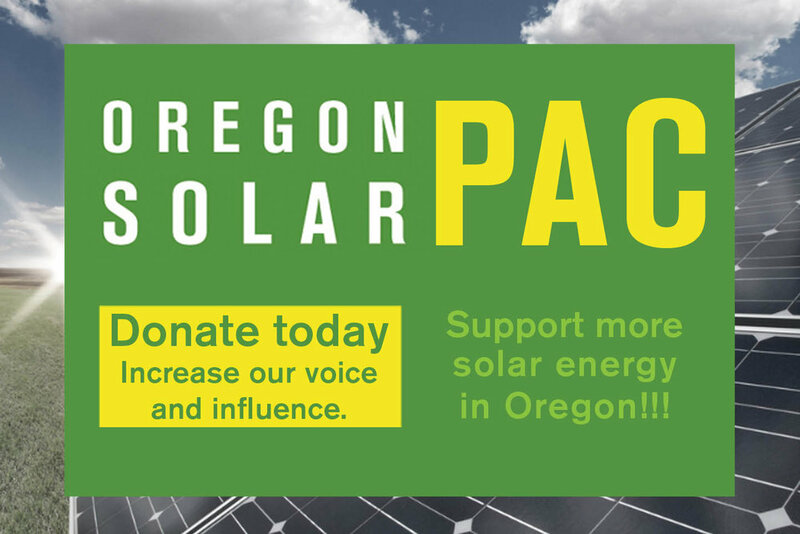 Let’s go solar, together! Cambodia has one of the lowest electrification rates in SE Asia with an estimated 6.9 million people living without access to electricity. Despite these stark statistics, Cambodia has an impressive sun resource—reports estimate the nation could average 8,100 megawatts of peak generation, yielding roughly 12,000 gigawatt hours (GWh) of electricity per year. In a country where nearly 85% of its population lives in rural areas, a decentralized source of power like solar PV is the perfect solution to providing electricity to all communities. 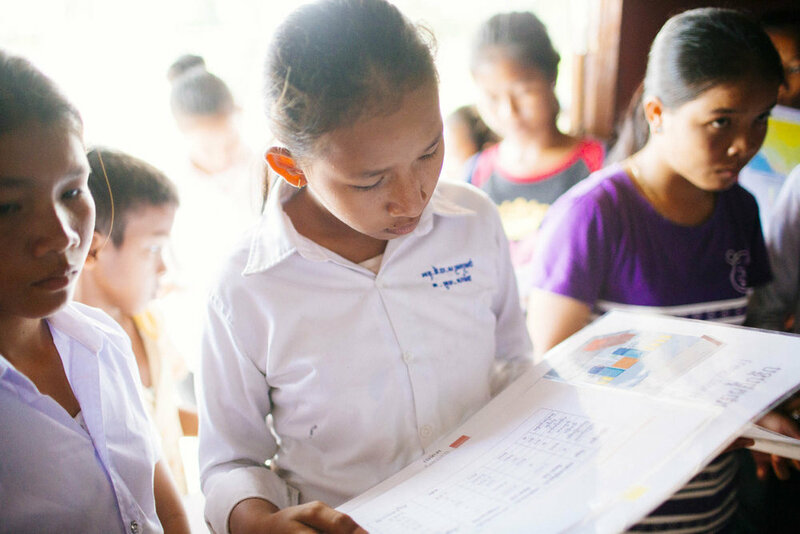 We are incredibly grateful for our project partners and sponsors: Elemental Energy,OutBack Power, Rolls Surrette Battery Company, SolarWorld USA, SunModo, True South Solar, and of course our wonderful volunteers who donated their time, expertise and brawn to emPOWER the youth of Siem Reap!